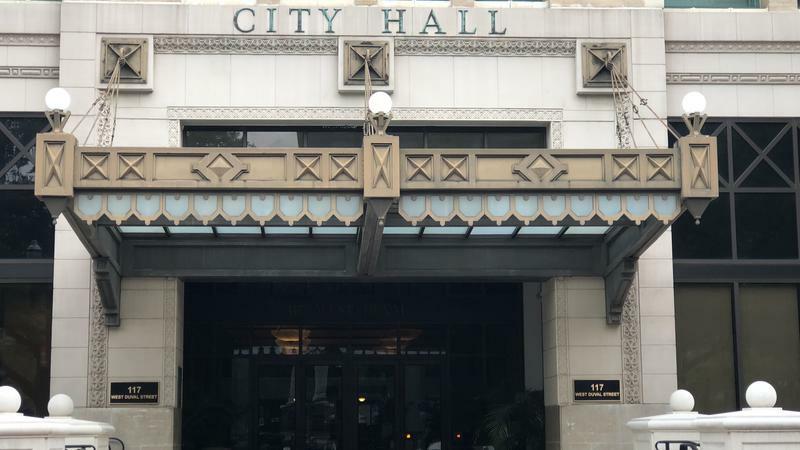 Jacksonville’s new District 10 City Councilman Terrance Freeman plans to hold his first community meet-and-greet this week. Freeman said in a news release the purpose is to introduce himself to his Northside constituents and to learn about their top concerns. The community meeting is scheduled from 6:30 to 7:30 Thursday night at the Legends Center on Soutel Drive. 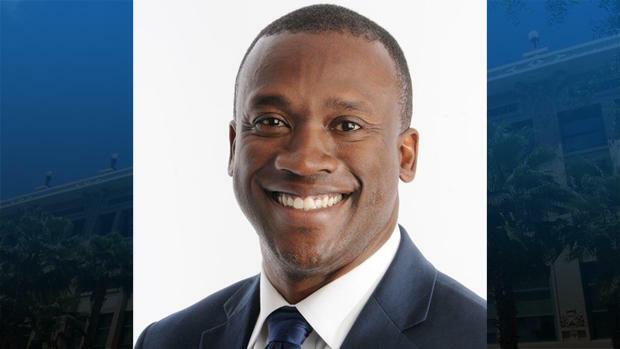 He was appointed by Governor Rick Scott last week to replace Democrat Reggie Brown who’s been indicted on federal fraud charges. Brenda Priestly Jackson, a northside resident is challenging that appointment in court since Freeman did not live in the district at the time his appointment was announced. At the time he was still a resident of Mandarin in District 6. He now rents two rooms in a District 10 home. 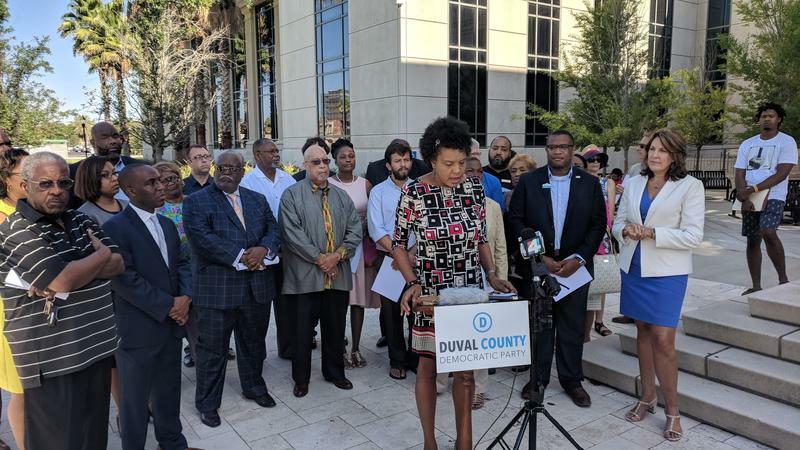 A lawyer and resident of Jacksonville’s Northside is asking a Duval County judge for emergency relief in her lawsuit against Florida Governor Rick Scott and newly-minted District 10 Councilman Terrance Freeman.